Whew! As I awoke this morning I got up thinking I made it to Friday. I was actually blessed enough to see another day …and a Friday at that. I have full loads during the week and I understand the importance of a Friday for most. For me though it’s a little different. For me Friday’s mean I can literally work THAT much harder on my goals and dreams. It means I have 3 days to put my visions into place. I also still have a full time job so when I tell people I understand the struggle it’s because I do. I know it’s not easy working. to make someone else’s dream a reality while delaying yours for 8–10 hours daily. When you do get in you may have to cook, do homework, figure out how your household is going to keep moving along. By the time it is your time you have to really get a lot in before going to bed. You have to push everything that needs to be done into moments not hours. My clients have said to me “coach where do you think time comes from?” “ I can’t make more!” It’s usually in the tone of you are crazy man!! Granted, I push hard. I push myself harder. 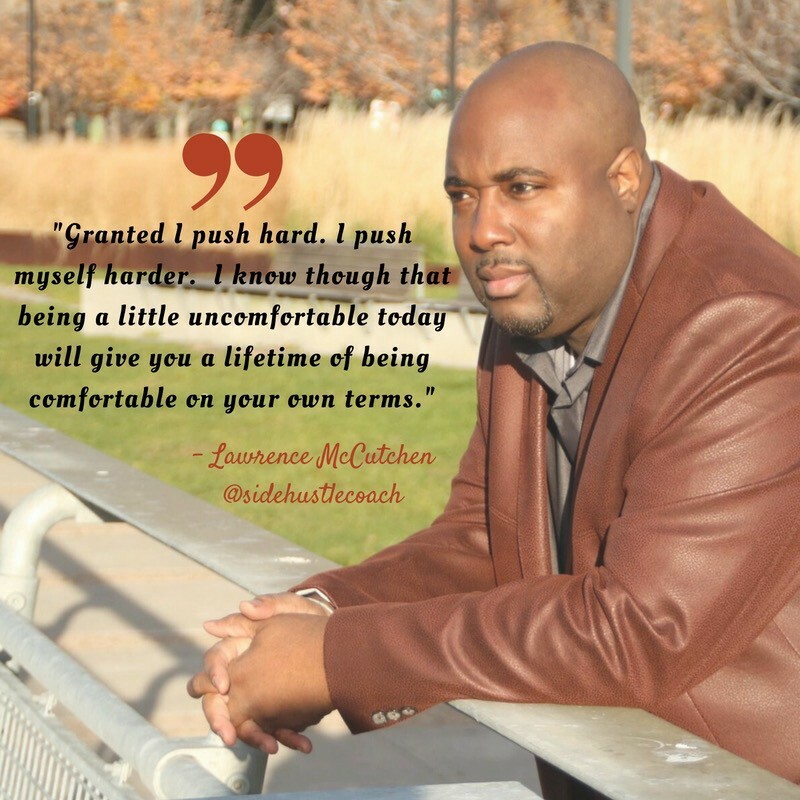 I know though that being a little uncomfortable today will give you a lifetime of being comfortable on your own terms. It’s another weekend, another moment of clarity of doing what needs to be done in order not to waste the precious moments we have to get the job done. I don’t envy the work you need to do, I celebrate it. It excites me to see the wins that I know you have inside of you. It excites me to know that one day you will look back on this and say “I remember when…” Let’s push together because together is all we got! Welcome to Friday!